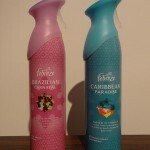 Many of us are not aware of the potential harmful effects of artificial fragrances. I see a glimmer of hope that SC Johnson is being more forthcoming with the chemicals behind their scents. Customers have already been able to see specific dyes, waxes and other ingredients used in Glade’s various air fresheners and candles. 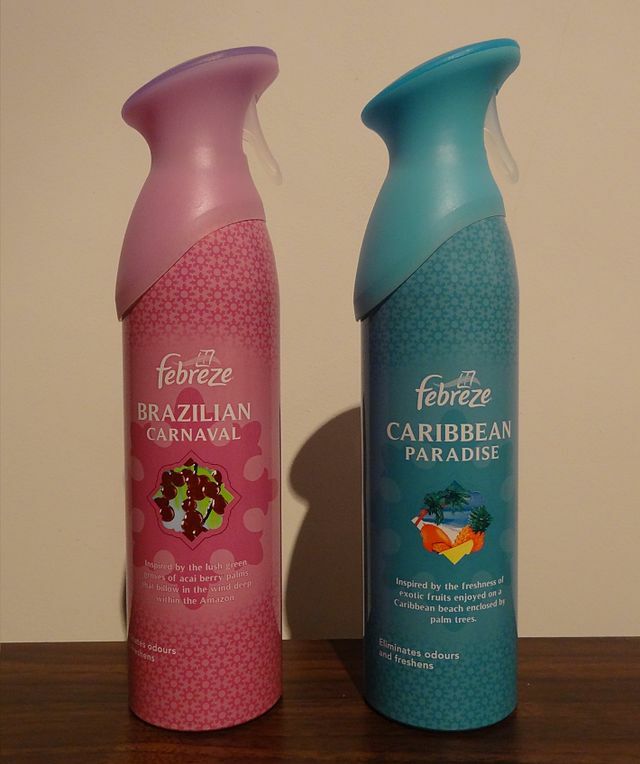 But the chemicals behind scents like “Aruba wave” and “Hawaiian breeze” have largely been a mystery. Some of the ingredients for Aruba wave, for instance, include 2-t-butylcyclohexyl acetate, 2,6-dimethyl-7-octen-2-ol, allyl caproate, benzyl salicylate, ethyl 2,2-dimethyl hydrocinnamyl and ethyl hexanoate. “Fragrance disclosure is a really big deal and consumers have been asking for it for a really long time,” said Janet Nudelman, the director of program and policy for the Breast Cancer Fund. Typically, a fragrance is listed simply as “fragrance,” even though each fragrance could contain hundreds of individual chemicals. SC Johnson buys its fragrances from fragrance houses, which are known for closely guarding the formulas of their scents. SC Johnson will disclose ingredients in two ways. When there are more than 20 chemicals in a fragrance, it will disclose the top 10, or it will disclose the highest concentrations down to 0.09 percent of the formula, “whichever provides the most information,” the company said in a statement. “It’s a good first step but it doesn’t go far enough,” Ms. Nudelman said, saying that many of the chemicals her group is concerned about have effects at much lower doses than what SC Johnson is disclosing. A handful of Glade products are excluded from the new policy. Ms. Semrau said that those products’ scents came from companies that SC Johnson no longer worked with and they would be phased out. The company said it planned to expand its fragrance disclosures to other brands, including Pledge, Windex, Shout and Scrubbing Bubbles.